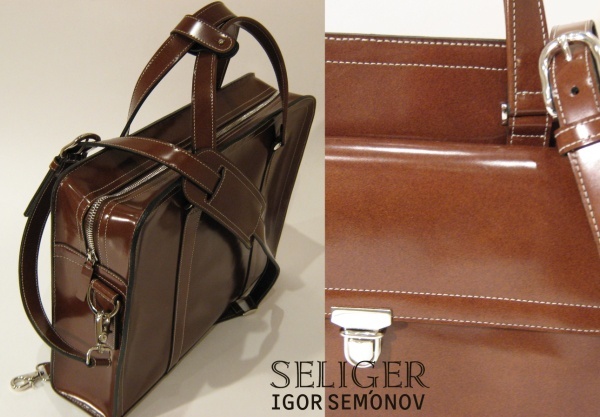 Another briefcase by Igor Semonov that commanded our attention here at Suitored is the ‘Seliger’ model — an ideal companion for the modern business man. 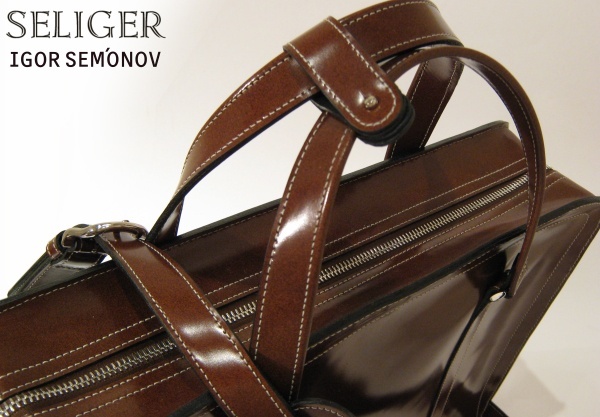 Its beautiful exterior is made possible by using a matte laminated finish on calf skin leather. But the luxury doesn’t stop there. 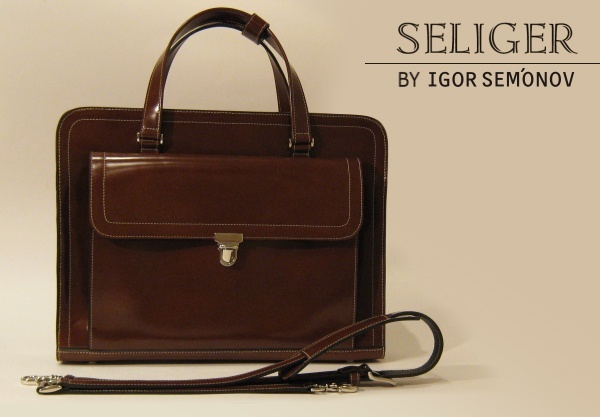 The lining is just as elegant as the exterior, done in rich calf suede. Nickel hardware. Order information here. 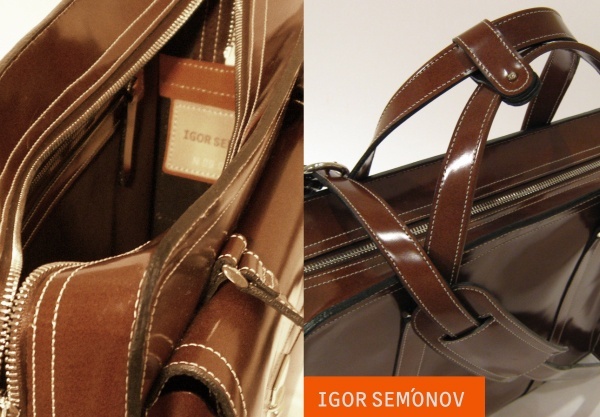 This entry was posted in Accessories, Misc, News, Uncategorized and tagged Igor Semonov. Bookmark the permalink.